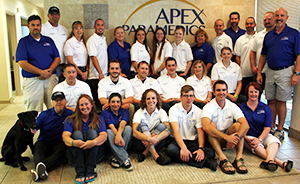 Apex Paramedics is a forward-thinking leadership team featuring a wealth of ambulance industry experience and insight. We are a group of diverse individuals with deep roots in ambulance and technology companies, who also consult other startups across a wide range of industries. We are leaders who foster entrepreneurial spirit and educate others on building their business, cultivating shared responsibility, and providing excellence—while never forgetting to have fun in the process. We lead and we train leaders—people who have advanced to roles in large organizations and started more than a dozen companies themselves. 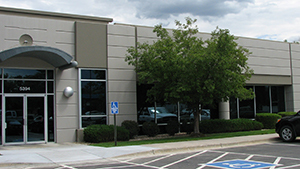 Apex Paramedics provides emergent and non-emergent ALS and BLS ambulance services to the Denver metro-area market. We employ only the best and brightest, use only state-of-the-art equipment, including a fleet of brand new Mercedes Sprinters, and build partnerships with healthcare providers interested in quality of medicine, compassionate care, and transparency. We provide prompt, professional, quality service while embracing innovation on a foundation of patient advocacy and unmatched customer service catering to the unique demands of each patient and healthcare partner. If you’re interested in joining our team, click now to visit the careers page.